Congo Natty, DJ Hazard, Hype, J Majik & Wickaman, Hazard, Fresh and more. 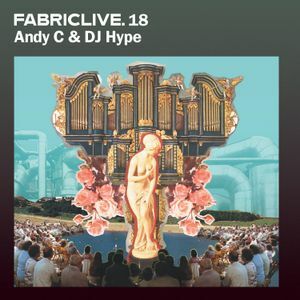 Recorded by DJ Hype to promote FABRICLIVE: 18 Andy C & DJ Hype with tracks from Shimon & Andy C, Potential Bad Boy, DJ Fresh, and Pendulum. Good to hear Hype still gottit ! !